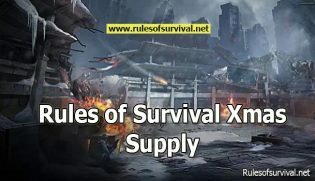 Depending on the stage that you complete while playing Rules of Survival, you will receive the corresponding upgrades. 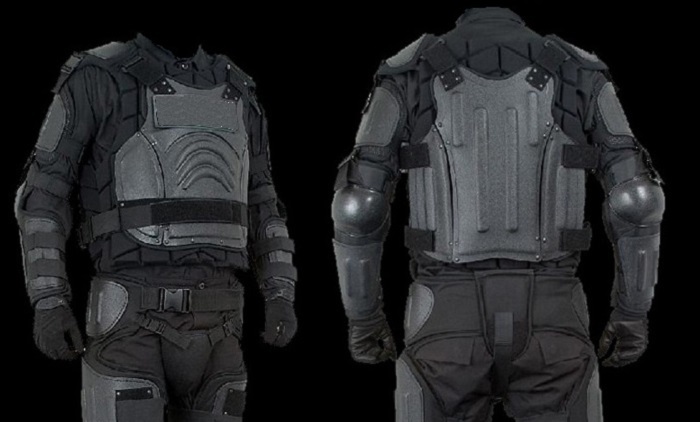 Objects that we will talk about will relate to the Body Armor. They are essential gear that you need to unlock and get since you will be protected from deadly hits. 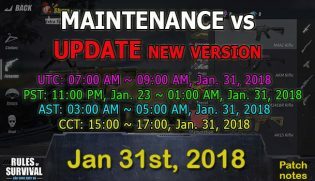 So, you can survive longer than usual. Aside from that, they are really effective to reduce a significant amount of damage caused to you. With the new equipment, you do not have to worry about the next fight. 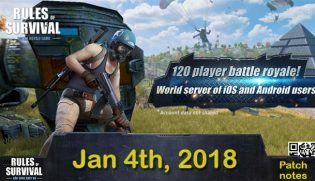 This is Rules Of Survival Unofficial website! There is no connection between us and NetEase Inc and other associated companies. The information given to you on this website is just for general reference and it's not completely orthodox from NetEase Games.